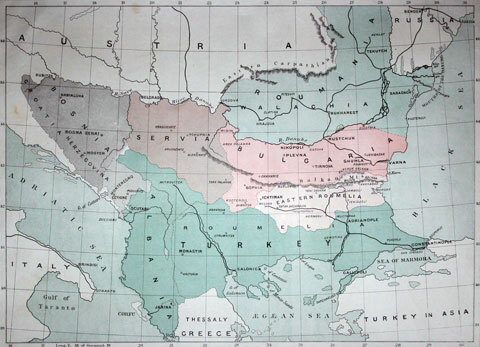 The Treaty of San Stefano, signed by representatives of Russia and the Ottoman Empire at the close of the Russo-Turkish War, called for the creation of a large autonomous Bulgarian state. 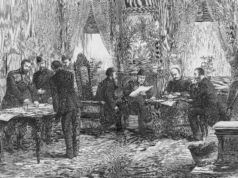 Fears among neighboring countries and the Great Powers led to its rapid annulment and replacement by the Treaty of Berlin. 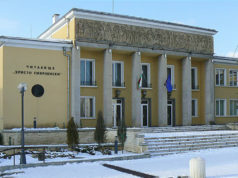 The resulting Bulgaria was but a shadow of what was envisioned in the previous treaty. 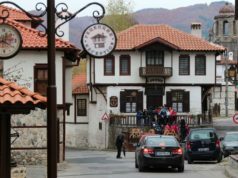 The dismemberment of Bulgaria never quite sat right with the Bulgarian people, and it wasn’t long before they were looking for ways to reassemble the pieces. On 6 September 1885, a revolutionary group managed to unite the Principality of Bulgaria and the Ottoman province of Eastern Rumelia. This map appeared a few days later, on 9 September 1885, as a special supplement to The Graphic, an English newsweekly. Previous articleKamenitza — Giants Know Why!